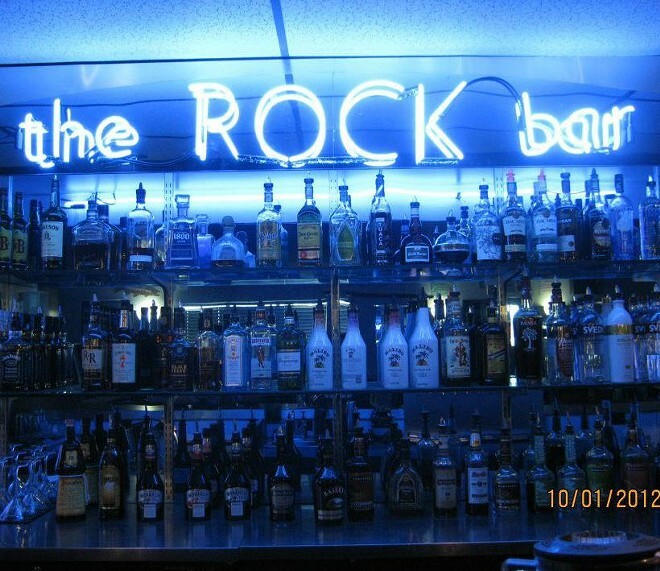 The Rock’s classic rock atmosphere can be seen even in its menu, where items are named after rock-and-roll legends. This place is equipped with a game room, large patio, and plenty of TVs. Every other Thursday, 7 p.m.